Year in Review: This article about the significant changes in the Mackenzie Basin and Waitaki Valley was one of our most popular reads of the year. 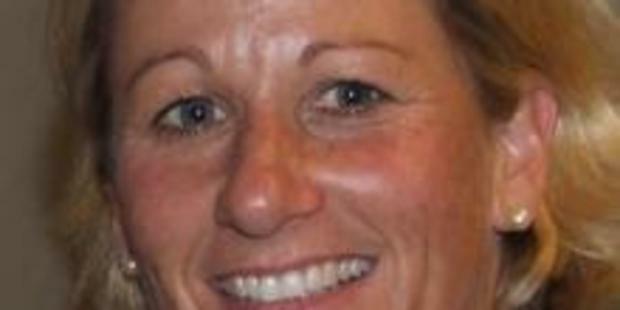 The Omarama woman addressed delegates at the New Zealand Grassland Association's 80th annual conference in Twizel last week. 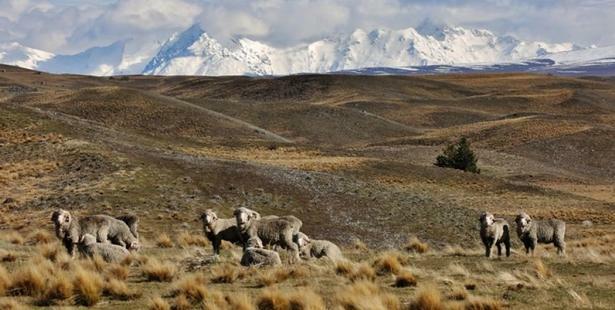 The 328 delegates got a glimpse of the Waitaki region and the challenges faced by those transforming it. Aptly, the conference theme was "Balancing the Extremes". "Properties that were previously very extensive and had little or no economic value can now potentially be extremely productive and have a high dollar value," Mrs Subtil told delegates. "At the same time, hydro, tourism, aquaculture, recreation and a general recognition of environmental values has seen a national increase in awareness of the issues here. "Our challenge is to ensure pastoral agriculture can continue to be viable without being detrimental to our land and water," Mrs Subtil, who chairs the local organising committee, said. Opening the conference, Mackenzie Mayor Graham Smith said more than two million visitors passed through the area annually. The major drawcard was the district's distinctiveness — "our landscape, canals, mountains and rivers". Tourism revenue was growing substantially , but agriculture was still hugely important to the Mackenzie. Mr Smith said he was "very concerned" about the growing disconnect between farmers and consumers over environmental issues. The continued negativity was eroding farmer confidence and he urged farmers attending to stand up and be proud of what they produced. Last year, more than 50 beaches in New Zealand were unswimmable because of urban discharge, he said. "I continually say that people, not animals, are the biggest threat to the degradation of our environment." Simon Cameron, from Ben Ohau Station, said management of conservation and production land was a balance. "Cool heads" were needed, along with the best science available. On the other hand, the wrong management could leave a difficult legacy for future generations. The biggest problem he could see in the region at present was wilding pine trees, which were "encroaching very, very fast". The battle against wilding pines had to be won — "because we won't have a high country if it's not won". Pinus contorta was a very light seed that spread easily and it was "absolutely critical" to get the funding to get rid of the seed sources. "It's going to take a lot of money and it's a constant in our lives. Every day you see them pop out of the ground," he said. He also expressed concern for the potential for a large, devastating fire in the summer months, saying it was an issue that needed to be thought about, especially with more tourists coming through. It was a different time in the area; it was 'wonderful' to see young families getting "stuck in" and making properties more drought-resistant. Businesses were starting up in the area and there were going to be more opportunities with tourism. That would bring a lot more people into the area and that meant additional problems, he said. Bill Sutherland, from Benmore Station, said the dramatic change in meat value, intensification of high country properties and the introduction of irrigation meant the way merino sheep were farmed had changed in the last two decades. There had been a dramatic shift towards a dual-purpose merino sheep, while the reputation of New Zealand merino wool had grown exponentially thanks to the efforts of the New Zealand Merino Company, he said. The future was bright with "unprecedented" interest in New Zealand wool. However, it was not time for the industry to get complacent. The industry would rely heavily on the use of genetic tools to evolve the merino as an increasingly robust animal that could be farmed outside the high country. The future of the industry would be based on high value wool and meat and an animal that required less labour to farm. It would be resistant to footrot and internal parasites. Ultimately, he believed the merino and fine wool industry would expand out of the high country into a wider range of farming environments. • Each year, the New Zealand Grassland Trust makes two awards for excellence in grassland farming to enterprises within the annual conference region. The major requirements sought included: Good grassland farming — an impressive, profitable grassland-based business, run for at least five years on the property. Innovative approach — using the latest grassland technology effectively. Sustainable management — a good degree of sustainability in the enterprise and a strong responsibility for environmental matters. Communication skills — passing on good grassland farming skills to others in the region, and including local community activity. This year's recipients were Richard and Annabelle Subtil, from Omarama Station, and Dave (Gundy) and Lisa Anderson, from Bog Roy.